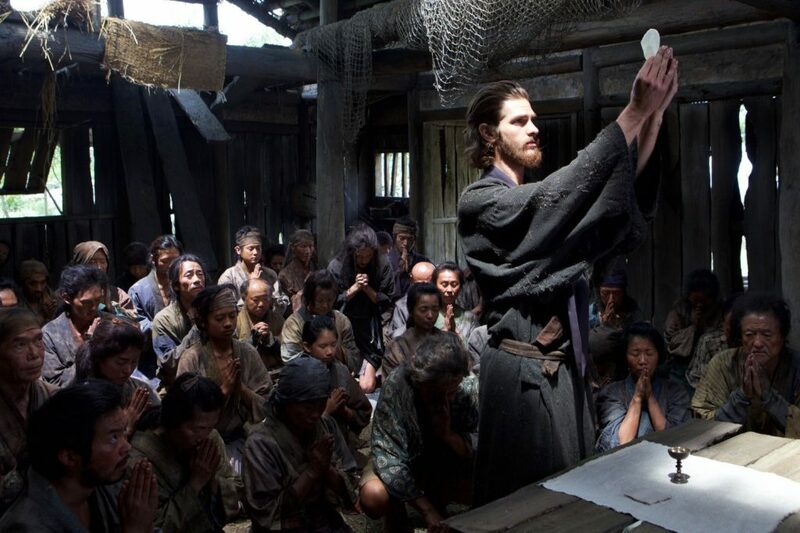 Silence is a beautifully crafted movie. Throughout the film, I felt myself needing air as I tried to surface its suffocating and engaging nature. Not for the faint hearted, the main theme of the movie is torture and martyrdom. Set in 17th century Japan, 2 Portuguese priests have their faith tested as they search for their Jesuit mentor. Their journey in a land, where their faith is forbidden, opened their eyes to the trials and persecution that the Japanese Christians face. Amidst the oppression, they found themselves asking their brethren to deny their faith, whilst desperately clinging to their own. I found this movie challenging and thought provoking. The night I saw it, I dreamt of the movie and I still think about it every now and then. Not many movies have impacted me as much as Silence. I cried several times in the movie and so did the guy sitting to my left. The movie did not shy away from the issues of death and martyrdom and it was done artistically. I thought the casting was on point. The struggles that Rodriguez faced, (played by Andrew Garfield), felt so tangible that audible gasps were heard in the cinema throughout the movie. You could feel his passion and pain as he battled suffering and death. I was so amazed at how perfect the Japanese were cast. The main antagonist, the inquisitor (played by Ogata), was faultless. The humour he injected in the movie was both inappropriate and fitting. Although, my favourite character was Kichijiro as he triggered countless emotions for me – both positive and negative. Liam Neeson’s character, although a supporting role, was a catalyst of several events in the movie and he delivered a powerful performance. Martin Scorsese did such a fantastic job on music score and camera work. The colours are both vivid and dark. The music, suspenseful and appropriate. Through it, you feel Garfield’s claustrophobic physical and spiritual prison. 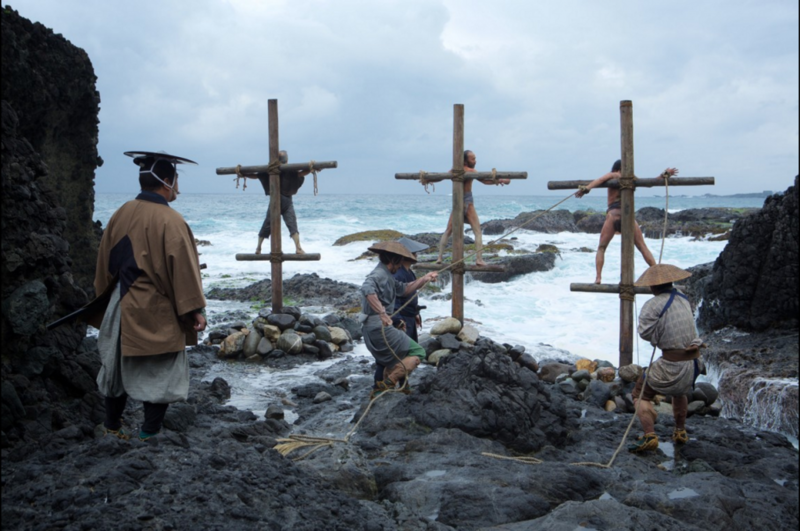 You are able to grasp the desperate nature of the Japanese Christians as they are forced to watch their brethren suffer. I found myself absorbed in the majestic nature of the shots. The movie is 3 hours long. I wouldn’t go as far as recommending it as the themes of death, torture and apostasy are what makes the movie. It challenges the Catholic and Christian faith and although I don’t agree with some of how it is portrayed, it stirs up conversation. It’s not a movie to watch if you want to feel good. It is dark, passionate and majestic.